In good location close to shopping. Ceramic tile throughout. Covered parking for two vehicles. 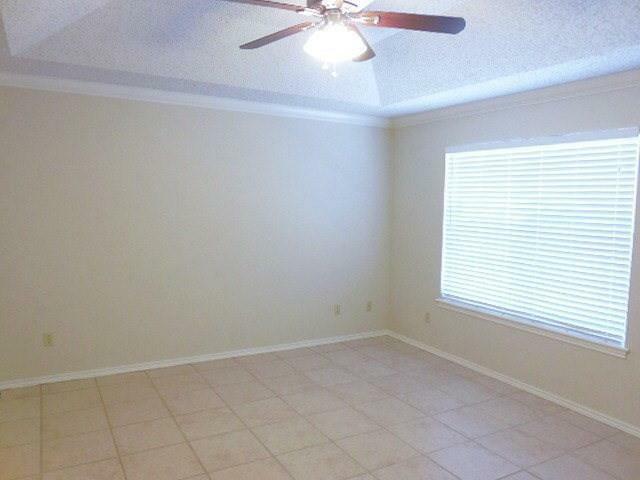 Ceiling fans in living area and both bedrooms. French doors to back patio. Blinds on all windows. Tenant pays for all utilities except Landlord pays for water, trash and yard care. NO PETS - NO SMOKERS. 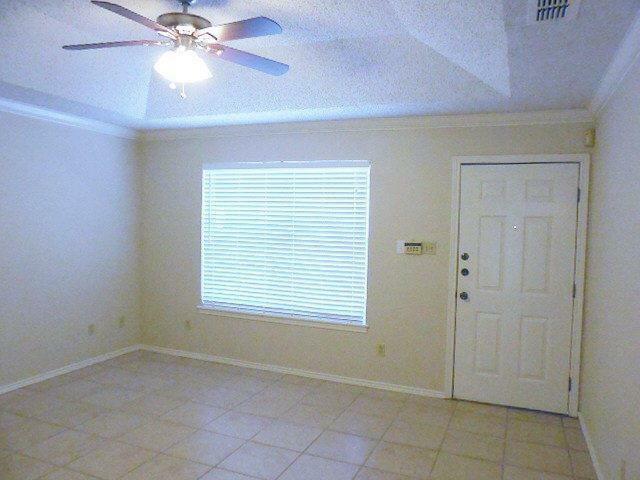 Alarm System is installed- Tenant is responsible for activating and paying monthly fee. 50% of first month's rent to renting agent. "Video and/or Audio Surveillance may be in use."